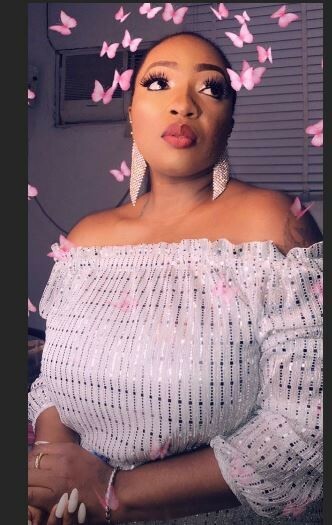 Male barbie and cross-dresser, Bobsrisky celebrated his birthday with lots of top celebrities in attendance. 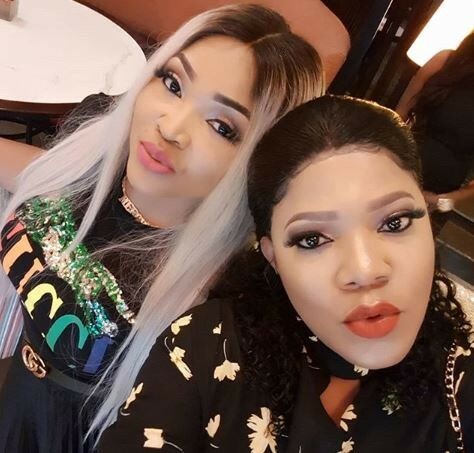 Mercy Aigbe and Toyin Abraham who had misunderstanding few months ago, are spotted seating together while having a great time. 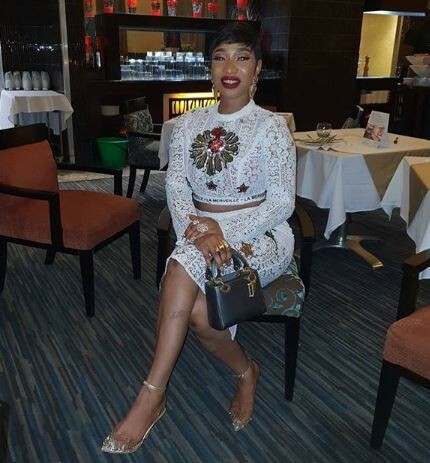 In attendance were Tonto Dikeh, Tonto Dikeh, Mercy Aigbe, Toyin Abraham, Anita Joseph and others, Bobrisky gave an emotional speech to appreciate them all for standing by him through all the social media criticisms he’s faced.